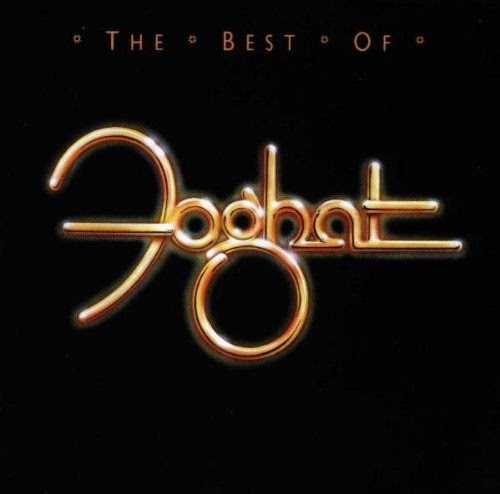 Foghat is a British rock band. Slow Ride appears on their fifth album Fool for the City, which was released in 1975. It also appears on Foghat Live, which was released in 1977. Foghat Live was their best selling album at over 2 million copies. In 2009, Slow Ride was named the 45th "Best Hard Rock" song of all time by VH1. There are 5 versions of this song on the market. The original LP version from Fool For the City lasts 8 minutes and 14 seconds. The single version, found in several compilations was truncated to 3:56 with a fade-out ending. The 1977 live version is 8:21, the King Biscuit Flower Hour Foghat version is 10:37 and the 2007 live version is 9:44.